Daytime Workshop. 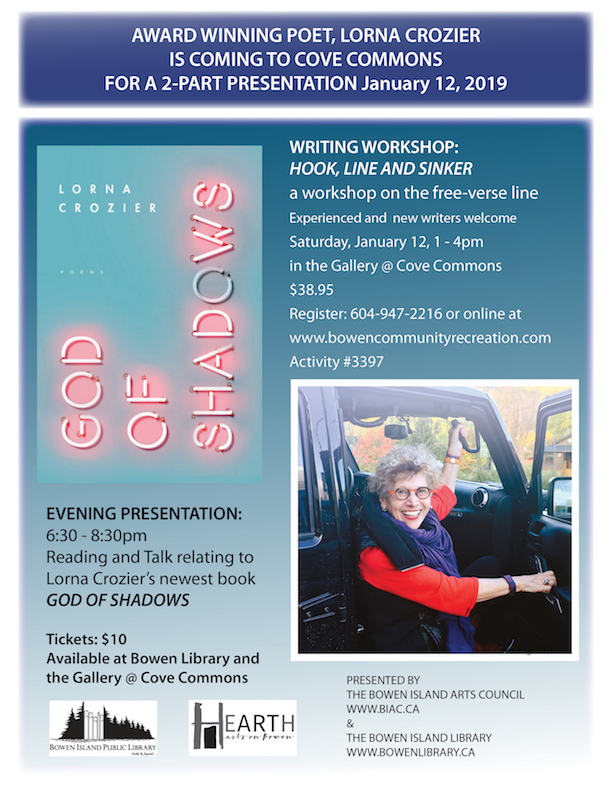 Register with Bowen Community Recreation: 604-947-2216 or online here. See also the evening talk – click here.